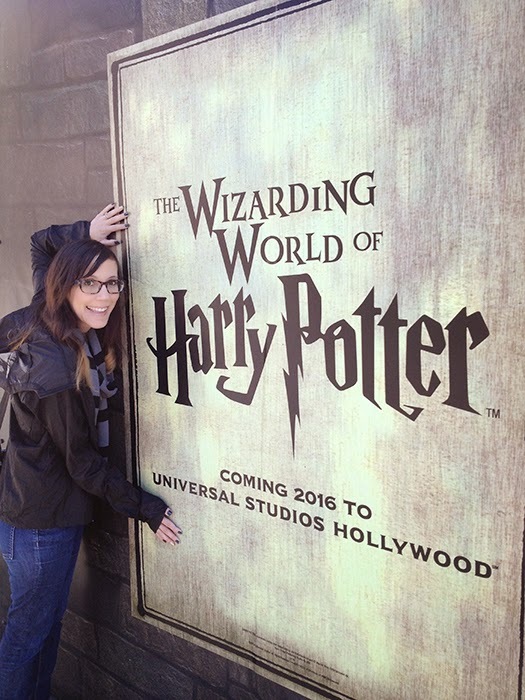 Recently my husband and I went to Universal Studios Hollywood. 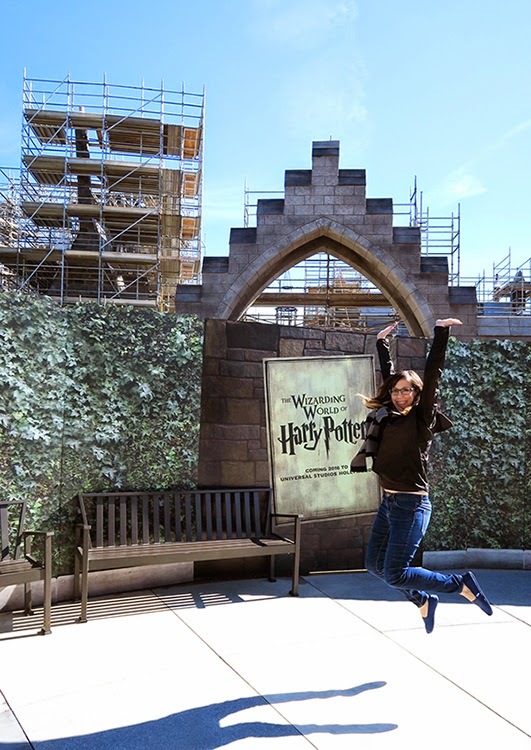 We had a lot of fun wandering around the park but one of the best parts was checking out the Wizarding World of Harry Potter construction. 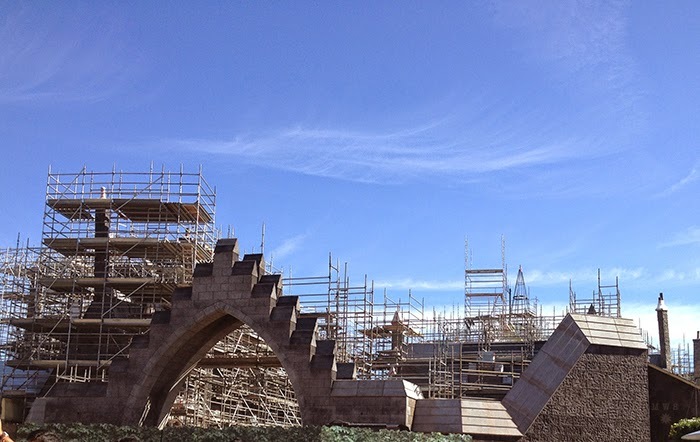 I didn't realize how much had been built so far! 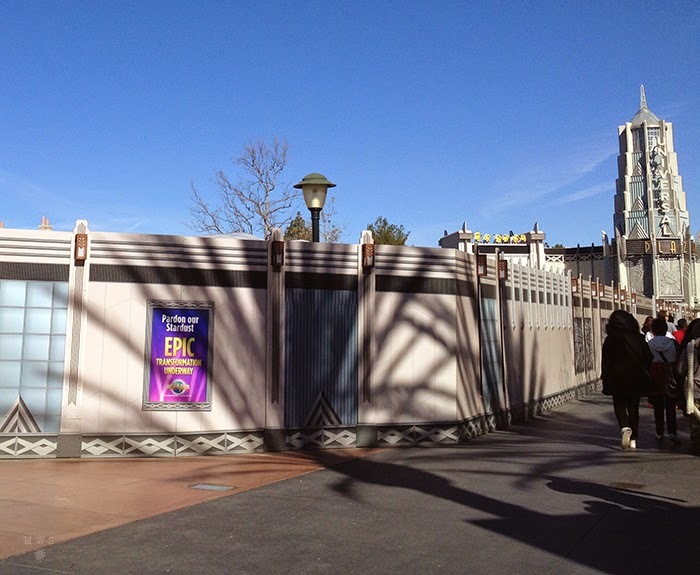 As soon as we walked in we could tell that a lot of changes were happening from all the signs that read "Pardon our Stardust, EPIC Transformation Underway." 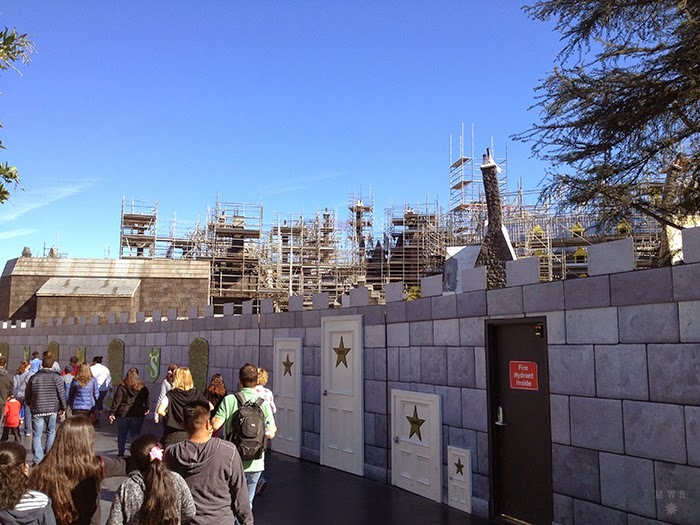 As we got near the Shrek 4-D attraction we could start to see the tops of the buildings for the Wizarding World of Harry Potter. It looks awesome! 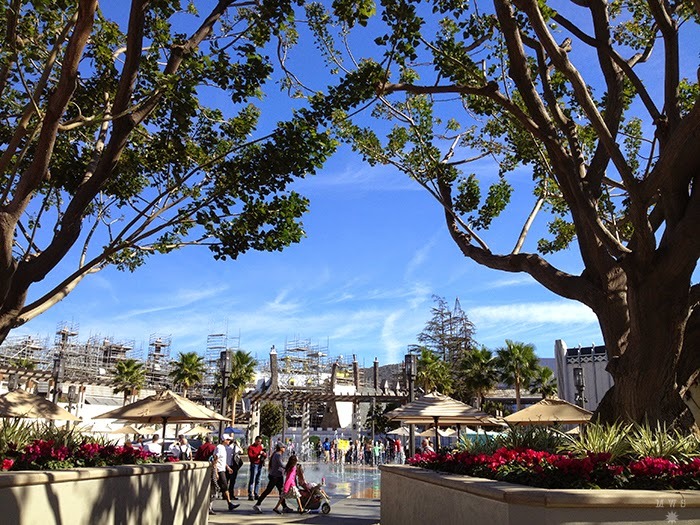 Here's another spot where you can see that it's really coming along! So who's excited? I know I am! 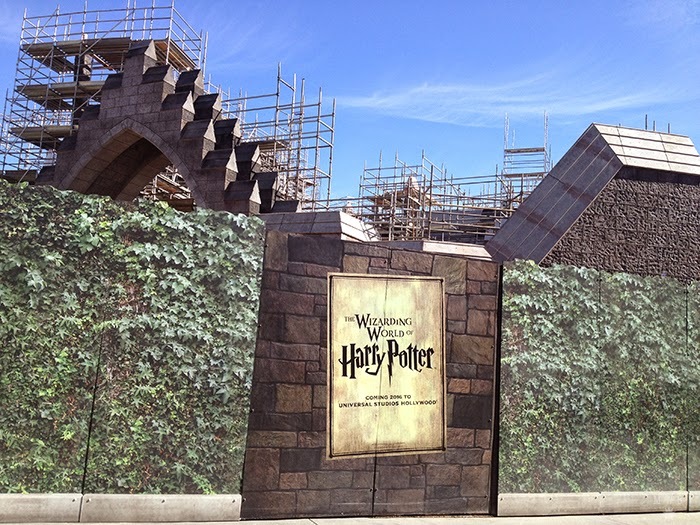 I look forward to visiting when it opens! Hi! 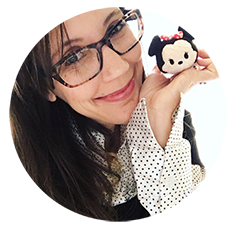 I'm Nerissa and this is where I share a bit of my world which includes lots of Disney, travel, and more! Back from Seattle, WA and Victoria, BC!